Nashville – (December 4, 2017) – Stars of Lionsgate’s hit television series “Nashville” are set to play one final time for audiences in England, Wales and Scotland during their Farewell UK Tour in April. 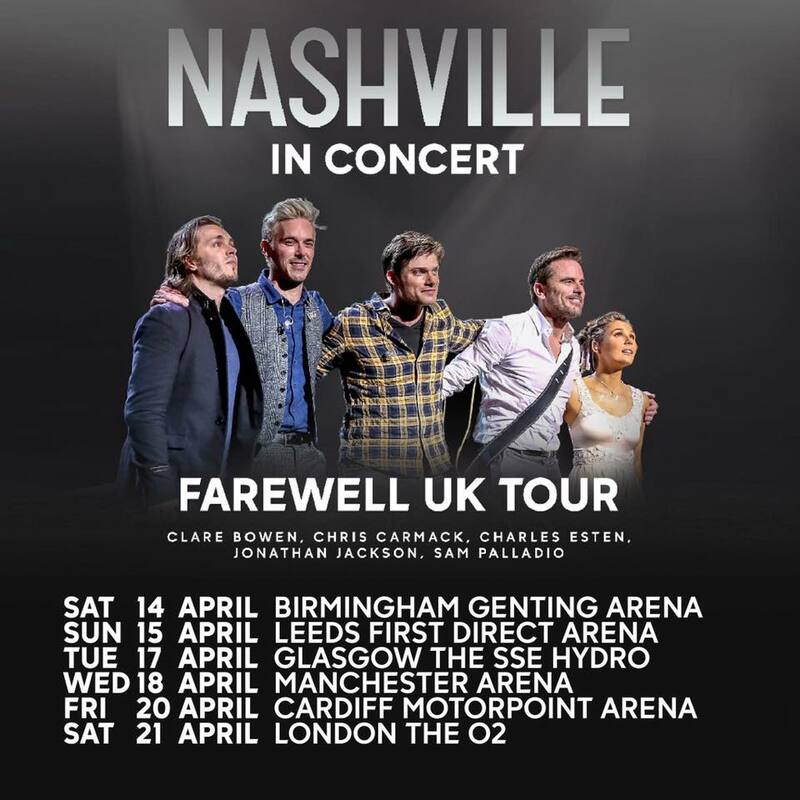 Launching April 14, 2018 in Birmingham, England, the tour will feature cast members Clare Bowen, Chris Carmack, Charles Esten, Jonathan Jackson and Sam Palladio. Tour stops will feature songs from the series as well as artists’ original material and are set to include: Leeds, Glasgow, Manchester, Cardiff and a final show at London’s The O2. All shows go on sale Friday, December 8. “Nashville” staged sold-out tours in the UK in 2016 and 2017. The UK shows go on sale Friday, December 8 at 9am local time at www.ticketmaster.co.uk, www.gigsandtours.com and www.axs.com. VIP ticket packages are available on all dates. The tour is produced by Opry Entertainment. “Nashville” airs in 225 territories worldwide. 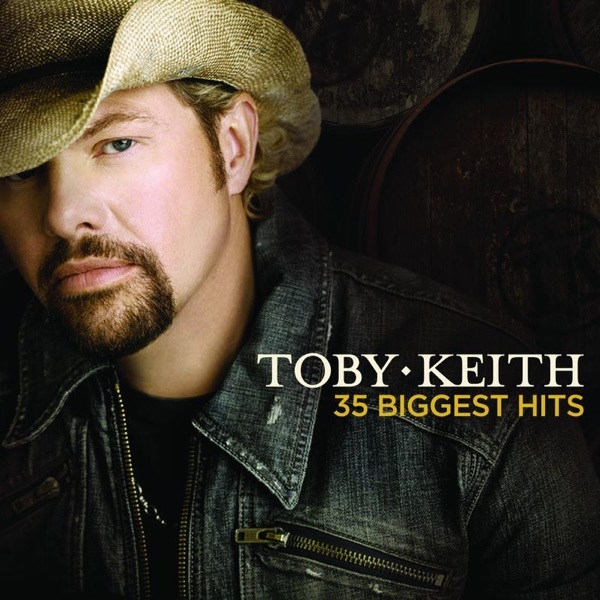 Since its debut, the show has inspired 22 soundtracks, including a Christmas album, which have collectively sold more than one million album units and over 5 million single-track downloads to date. It has also been nominated for multiple Emmy®, Golden Globe® and Critics Choice awards. Currently in production, “Nashville” is produced by Lionsgate and Opry Entertainment. The final season of “Nashville” premieres in the U.S. on Thursday, January 4 at 9pm ET/PT only on CMT. The 16-episode season will air in two parts, with the finale airing in the summer (exact date TBD). Long-time SVOD partner Hulu will continue to bring fans new episodes of “Nashville” by making them available to stream the day after they air on CMT, and the complete series can be streamed exclusively at http://www.hulu.com/nashville. “Nashville” stars Hayden Panettiere as Juliette Barnes, Clare Bowen as Scarlett O’Connor, Chris Carmack as Will Lexington, Charles Esten as Deacon Claybourne, Kaitlin Doubleday as Jessie Caine, Jonathan Jackson as Avery Barkley, Sam Palladio as Gunnar Scott, Maisy Stella as Daphne Conrad and Lennon Stella as Maddie Conrad. In addition, Season 6 features Rhiannon Giddens as Hallie Jordan and Cameron Scoggins as Zach Welles in recurring roles. The series is executive produced by Marshall Herskovitz and Ed Zwick (the creators of “Thirtysomething”), Steve Buchanan and Callie Khouri, who created the series. Opry Entertainment®, a division of Ryman Hospitality Properties (NYSE: RHP), is a producer of multi-media entertainment experiences with primary interests in location-based entertainment and television and stage production. Based in Nashville, Tennessee, its core business segments include the world-famous Grand Ole Opry®, the historic Ryman Auditorium®, and legendary radio station 650 AM-WSM.